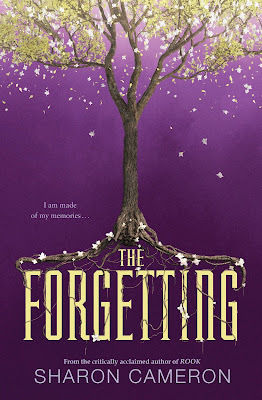 The Forgetting is one of those books that you most definitely will REMEMBER!! 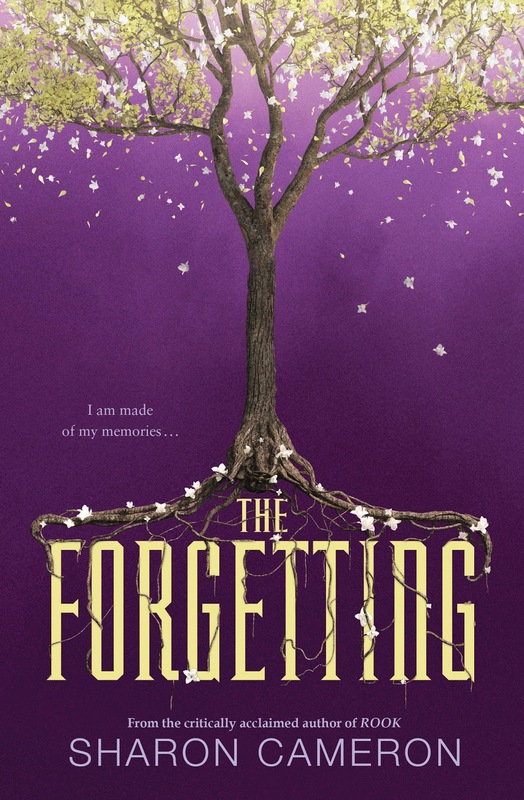 I love Sharon Cameron's writing, so it was no surprise to me that I fell right into the world of The Forgetting and stayed there for days after turning the last page! I don't want to get into much detail, because I feel this book is best read without knowing to much going in. You don't want to spoil it for youself!! 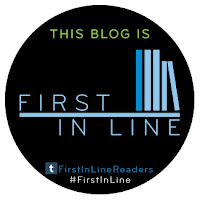 The first few pages are raw, compelling, and pulled me right in! There were no dull moments in this book. It is packed with action, mysteries, and even some romance! 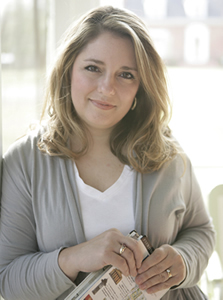 I adored The Forgetting and I know you will love it too! !